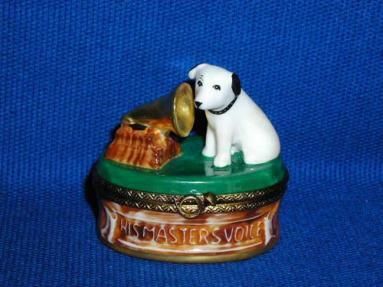 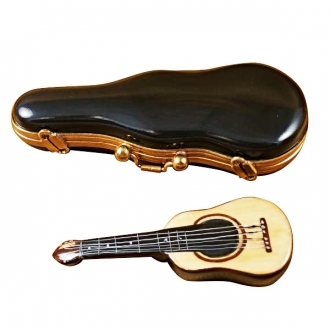 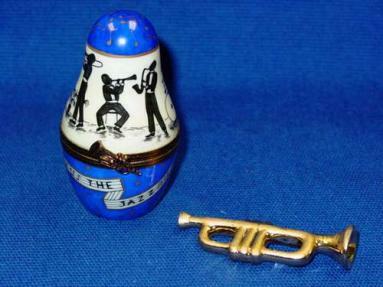 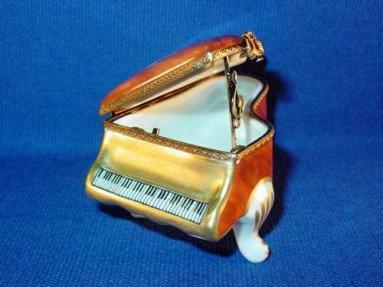 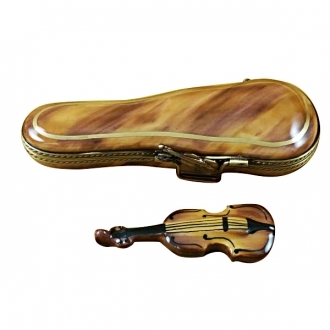 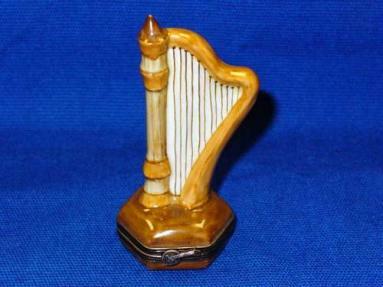 Musical Instruments Limoges Boxes - Limoges Boxes and Figurines - Limoges Factory Co. 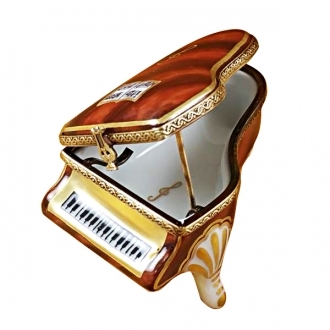 This is selection of stunning porcelain Limoges Boxes having themes that feature musical instruments. 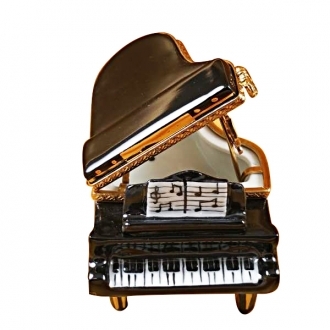 Includes Black Piano beautifully decorated with musical notes and flowers, Trumpeter with case- Jazz, etc. 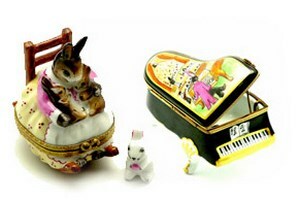 This is a beautiful example of Limoges boxes at its finest and charming addition to your collection. 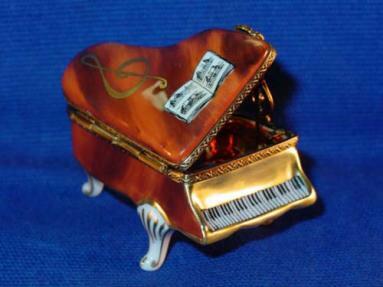 Music limoges porcelain hand made in Limoges, France.